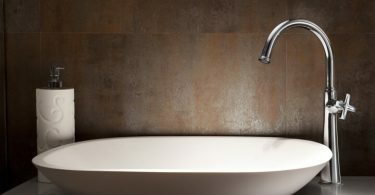 Contrary to common belief, your kitchen can be a place of work, as well as play. Yes, the kitchen is where you make the kids’ lunches for school and wash mountains of inevitable dirty dishes, but it is also a place associated with congregation, be it with your family, or your friends. 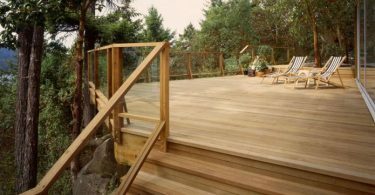 For those who like to entertain, this important space can be a major asset — provided you have the right appliances. 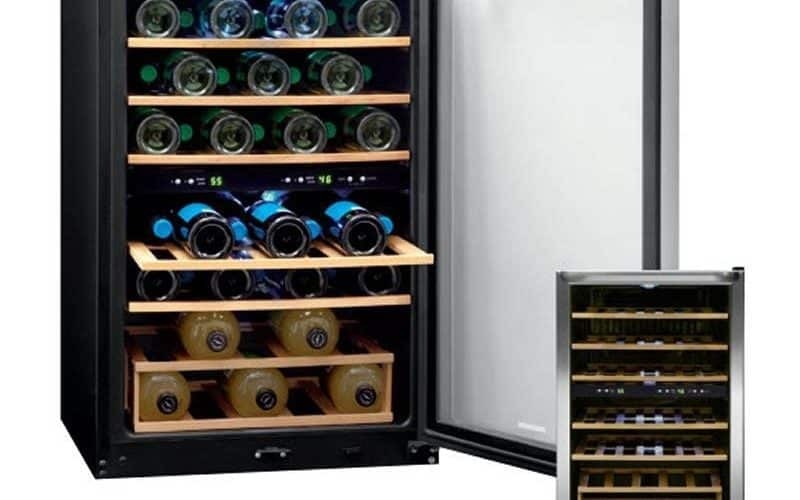 If you’re hoping to impress your guests, this 38-bottle capacity wine cooler by Frigidaire should do the trick. 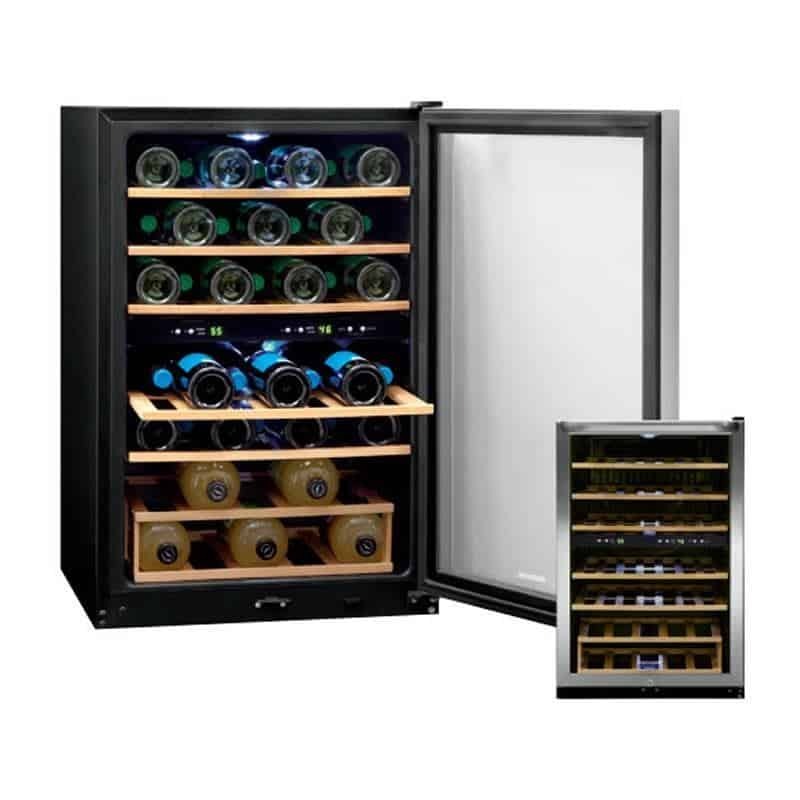 The cooler has a precise electronic temperature display, and two temperature zones to suit your guests’ diverse wine preferences. 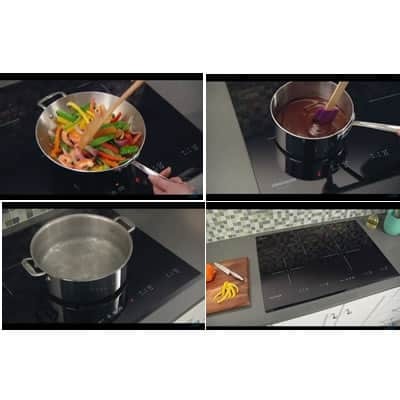 As far as stove tops go, the Frigidaire Gallery 30″ induction cooktop has all the features necessary to cook fast, cook precise, and cook a lot. The cooktop uses induction to heat, which is more responsive than its electric or gas counterparts. Of course, even with a speedy, induction cooktop, if you’re cooking for an especially large party, you’ll want to do as much as you can beforehand. This warming drawer by Electrolux lets you cook in advance, without sacrificing the taste or temperature of your food. 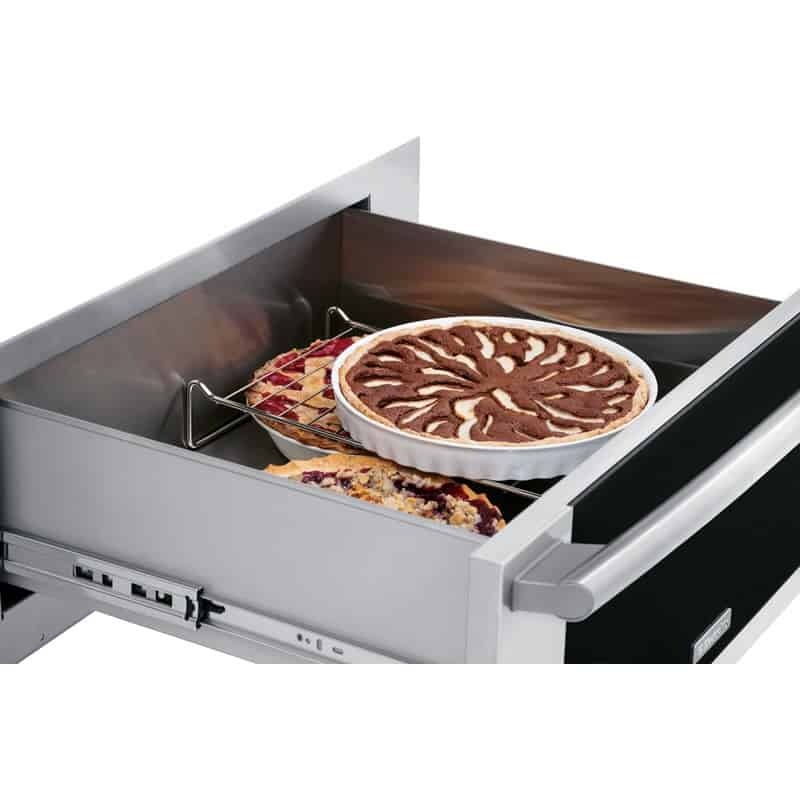 It features a 450 watt element and humidity control, to keep food from becoming dry. 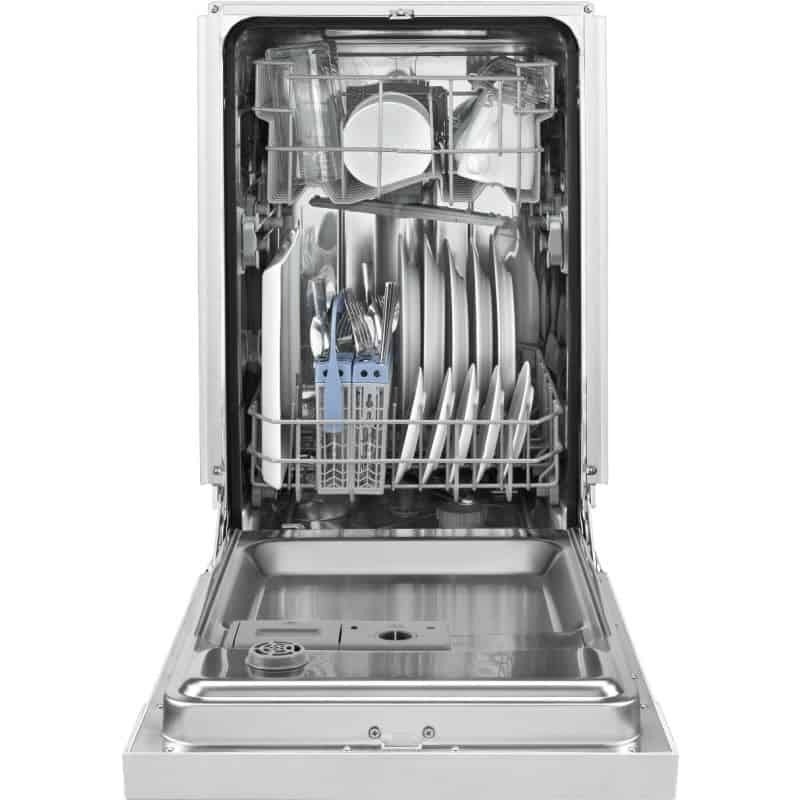 In addition to being compact in size, resource efficient, heat retentive, and durable, this Whirlpool dishwasher differs from others in its sound, (or lack thereof). The washer comes with The Quiet Partner™ sound package, featuring sound-reduction insulation, so that you can start the dishwasher while you’re still entertaining, without any whooshing and whirring to disturb your fun.